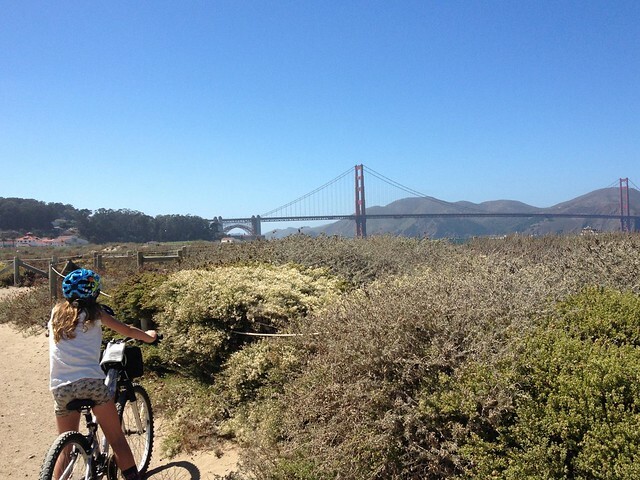 One of our favourite days on our trip to California was when we rented bikes to cycle the Golden Gate Bridge. With amazing views of the Bridge and also the city, the ride has a few hills, but nothing that young legs can’t handle. In fact the children absolutely loved having the chance to be active and do something a little different. Bikes of various sizes are available, for adults and children. Younger children can ride in seats, tagalong bikes or trailers. More active families can ride all the way to Sausalito, where it is possible to return to San Francisco by ferry. Those with less energy can ride to the bridge and back. 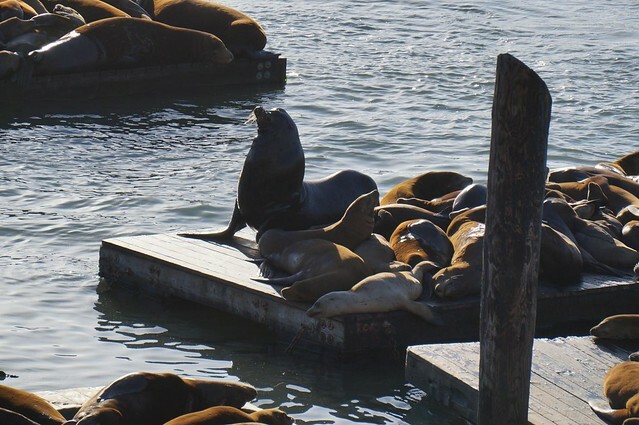 The resident sea lions at Pier 39 are something of a San Francisco institution. The Fishermans Wharf area is brimming with buskers and artists and whilst it is a little touristy, many people enjoy wandering along until pier 39 to get a glimpse of the sea lions basking in the afternoon sun and to listen to them barking. Pier 39 itself is full of touristy shops, there is even a shop dedicated to people who are left handed! Possibly one of the most iconic means of transport in California, if not the world, the cable way is one of the must do attractions in San Francisco. Unsurprisingly, this is a popular (and expensive) way of getting around town, so queues are busy and prices high. We suggest getting up early to ensure you don’t have to wait too long. Viewing San Francisco from the water is a real treat for adults and children alike and there are plenty of ferry companies to choose from. 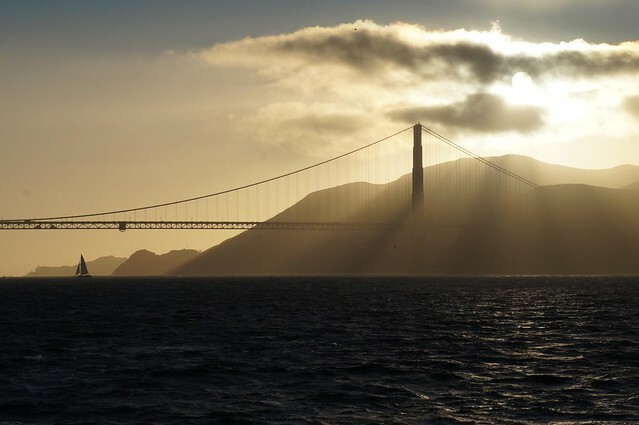 We recommend a later afternoon cruise so that you can watch the sun setting over the Golden Gate Bridge. 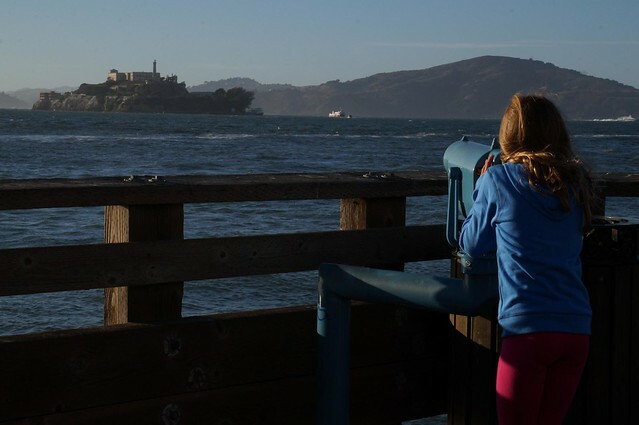 Older children may enjoy a visit to Alcatraz Island, the world-famous prison where Al Capone was famously incarcerated. Audio tours are available, as are guided tours with park rangers. 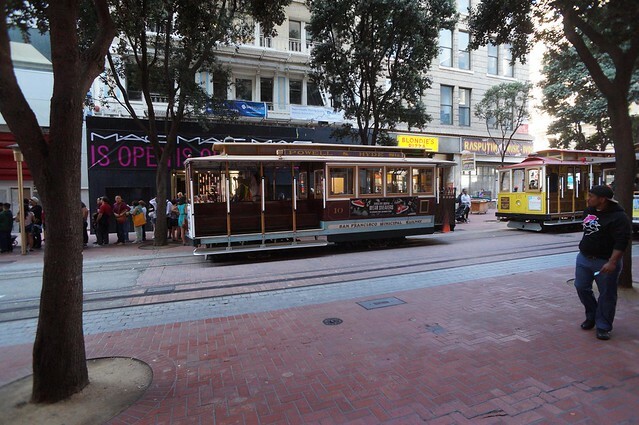 To get there, you need to catch a ferry from Pier 31. In the summer months, it is highly recommended that you book in advance.